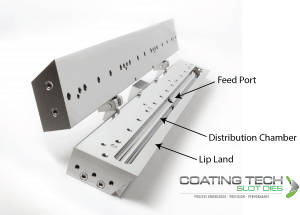 It’s important to pay attention to critical variables in coating. 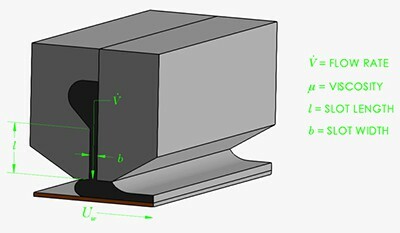 When it comes to slot die setup and operation, the variables can be separated into linear variables and cubic variables. As you can imagine, linear variables affect the coating performance some, but the cubic variables have a stronger effect. So what affects coating on this larger scale? 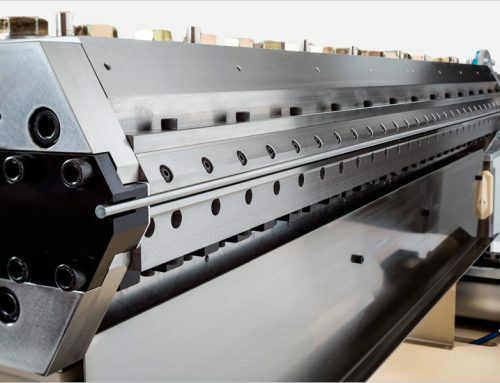 The slot die lip gap, or feed slot opening, is the only variable to the power of 3. When this variable shifts, the result is your strongest lever of control. The slot die is typically designed as two pieces of metal that are either separated by a body shim or adjusted by lip adjusting bolts working against a hinged lip design. When the slot die lip gap is reduced, the back pressure increases, the velocity increases, and the cross web caliper control typically improves. You have to be careful with shear sensitive fluids however, and manage the flow control with the rheological properties. So what does this mean to the slot die operator? It means that a small change goes a long way. If you have a fixed lip slot die that utilizes a body shim to control the fluid flow, then the difference between different body shim thicknesses are compounded by the flow control equation. 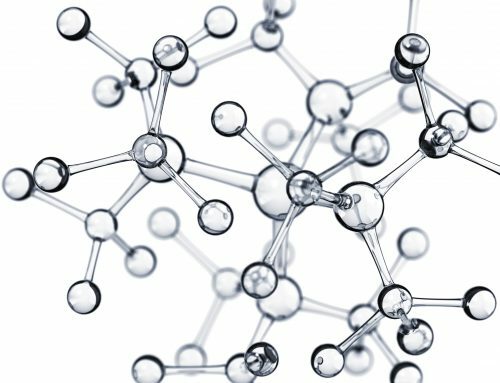 Many coating trials start with one shim dimension, that if unsuccessful, the engineer wants to change by an order of magnitude. This simple equation shows that the slot die lip gap change (and the subsequent shim thickness) should be shifted slightly to see the effect. Similarly, if you are operating a flexible lip slot die, it is important to start with the lip opening at a well tuned opening via feeler gauges and remember that a small adjustment can create a large effect. 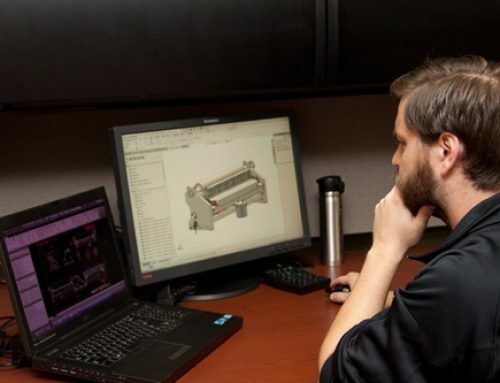 Typically, an operator is adjusting a flexible lip slot die while watching the results on a gauging system. 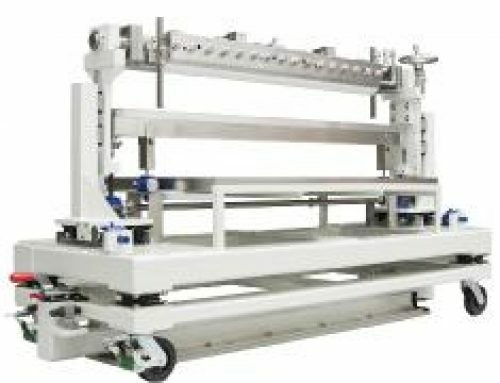 You need to be careful here, because the response time for the cross-web gauge and the fluid flow control will not be instantaneous. I would caution the slot die operator to make a minor change and then wait for the response to show before chasing the high or low spot in coating. In the end, if you understand the math behind the fluid flow, you understand the controlling variables that represent the parts of the equipment that control the process. Every little piece of information helps coating and, in this case, some small variable changes can have large effects.